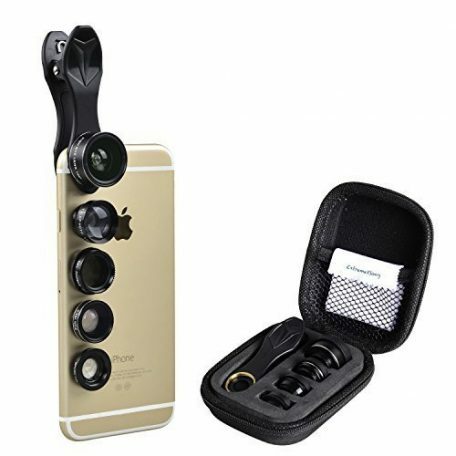 The 198° cell phone fisheye lens can deliver over 180° circular angle of view that phone built-in lens can’t give also. 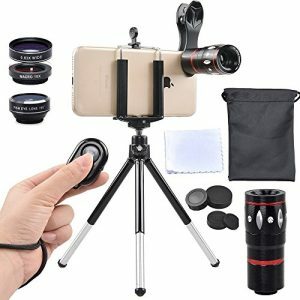 Select a view properly, then take a special interesting image. 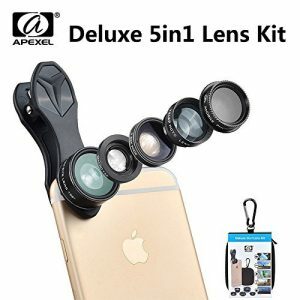 The 2x cell phone telephoto lens can increase the focal length and slightly flatten the image, thus give you a natural-looking photo that is closest to the way your eyes perceive it.